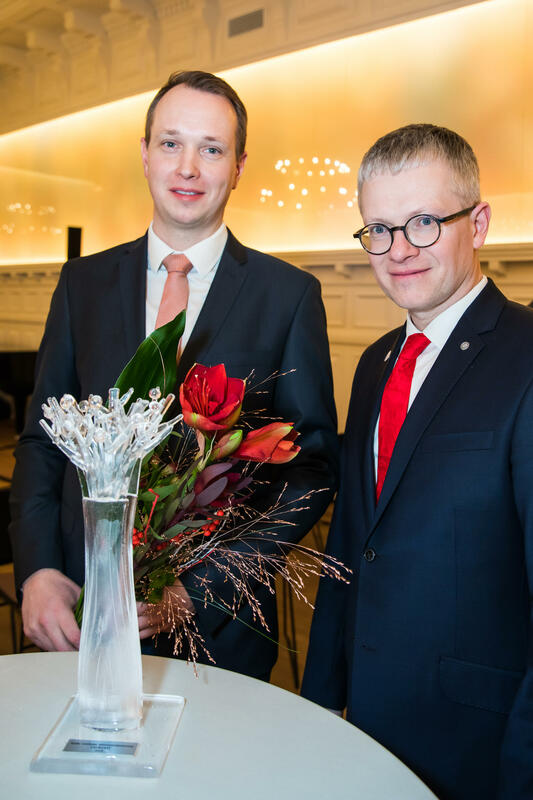 The winner of the Aadu Luukas Mission Award was announced yesterday. It was awarded to the Gift of Life cancer treatment foundation. This year three times more people will get support from the foundation than during the previous year ‒ over the last four months alone, the cancer treatment foundation has contributed almost one million euros to the health of Estonian people. 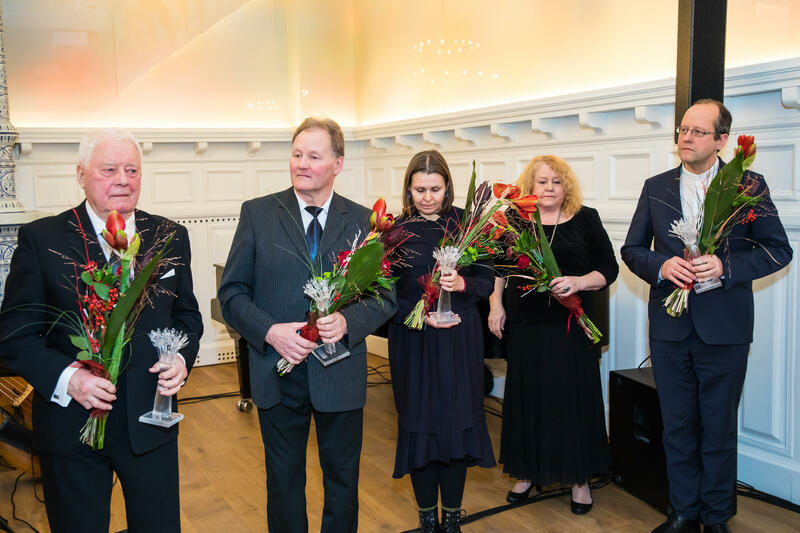 "During the last five years the Gift of Life cancer treatment foundation has become a people's movement in Estonia that refuses to leave even a single cancer patient in despair," said Toivo Tänavsuu, the manager of the Gift of Life cancer treatment foundation. 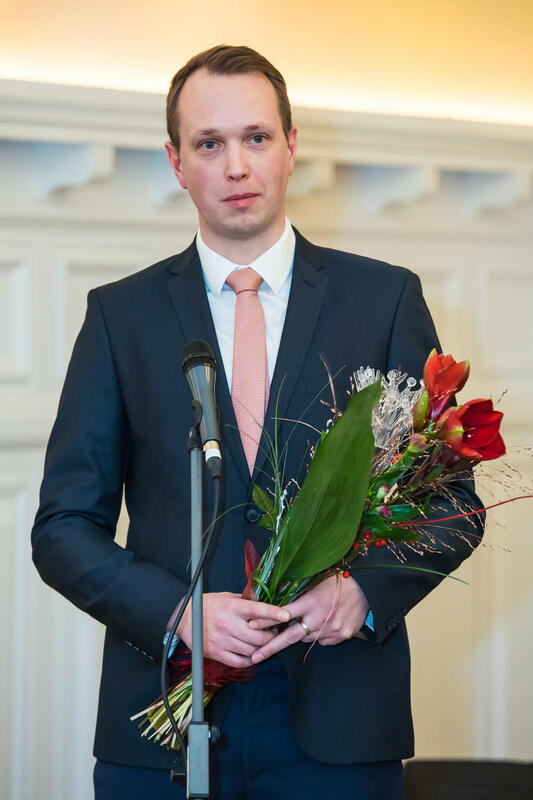 "We have provided more than 500 Estonians with critical care, hope, a chance to live or even recover. Moreover, there is not one person who belongs to the foundation's target group and has not been given this last resort." 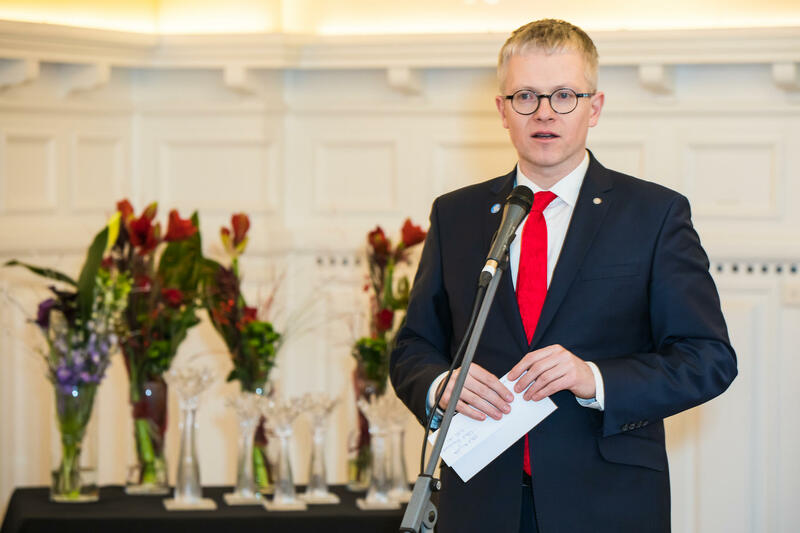 Toivo Tänavsuu thanks the council of the Aadu Luukas Foundation for its recognition. 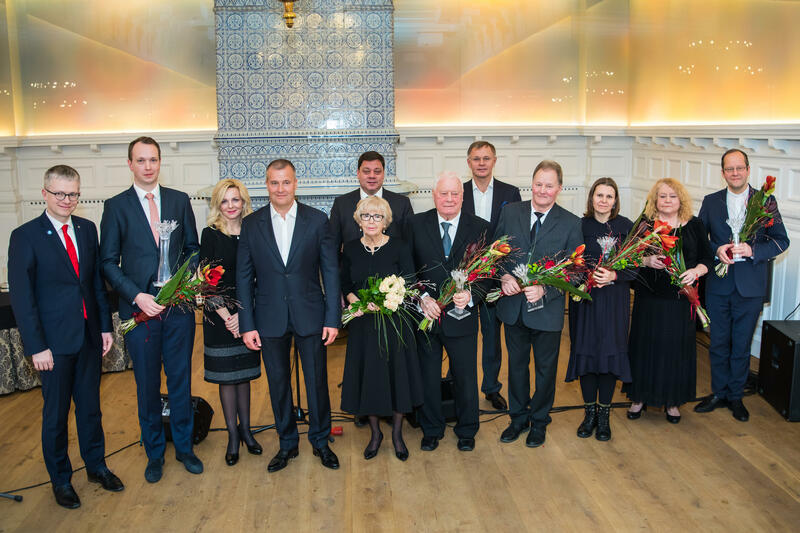 "This is recognition to all the supporters of the foundation who have considered it necessary to fight for each and every life in Estonia. This is also recognition to all our wonderful volunteers who selflessly contribute time and effort to the foundation, and to the leaders and council of the foundation who keep it up and running every day. We would like to thank doctors for their trust and cooperation. And also all the aid recipients who have publicly shared their stories about a tough battle with an evil disease, about their victories, and even about their defeats. Thank you Alar, Ilme, Anika, Raivo, Annabel, Tauris, Margit, Erik, Üllar, Taavi, Marju, Svetlana, Lea, Ülle, Vladimir, Ott and numerous others. You have healed us all," said Toivo Tänavsuu. 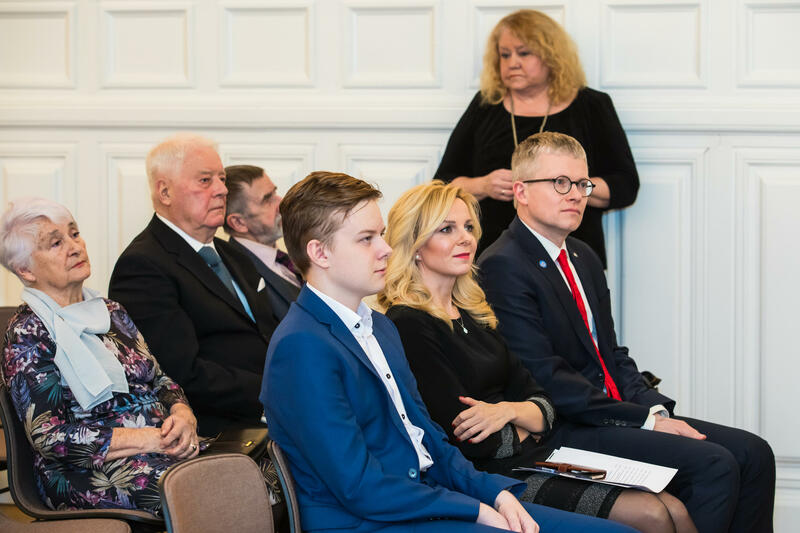 "The cancer treatment foundation is equally important for the ill and for the well ‒ it brings Estonia together as a whole by saying: nobody is left alone, each life matters!" 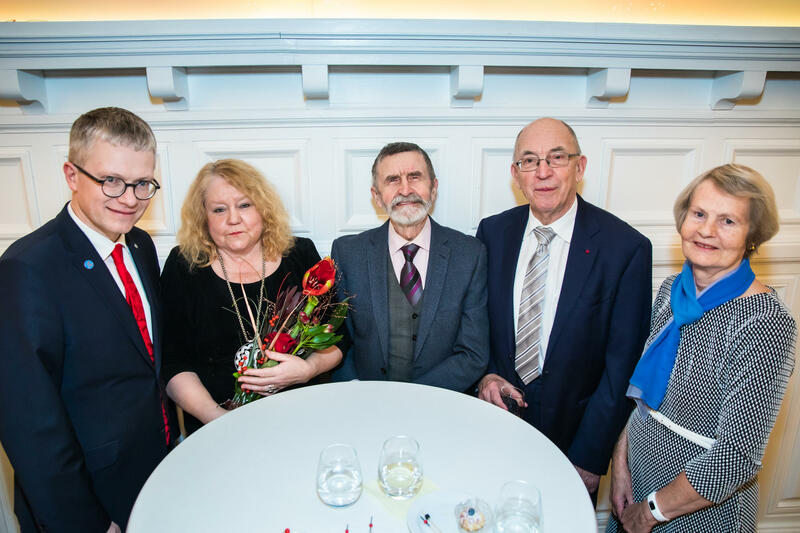 Founded in 2014 and having its beginning in the medical history of Hille Tänavsuu, the Gift of Life cancer treatment foundation has supported more than 500 people in five years. This year has been exceptionally labour-intensive for the foundation ‒ the number of aid recipients will grow by about three times compared to last year. As of today, more than 250 people have already received support from the foundation in 2018. 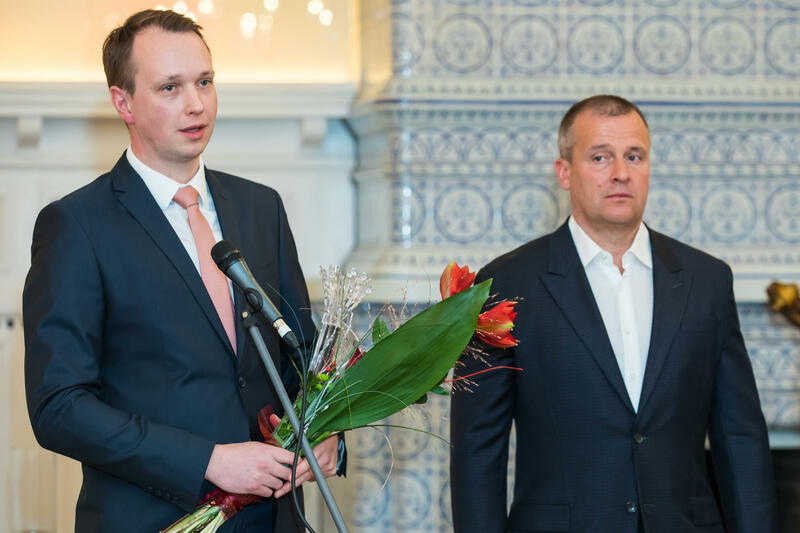 Over the last four months alone, the foundation has contributed one million euros to the health of Estonian people. 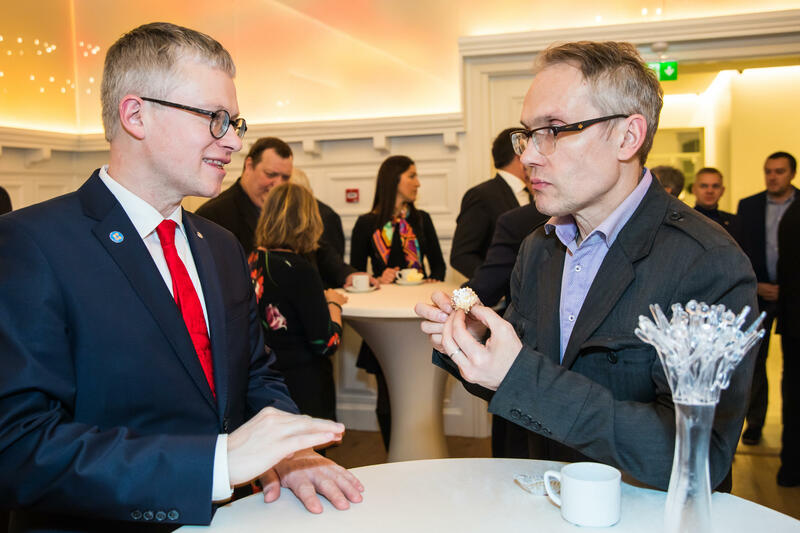 In order to provide crucial care to all those in need in 2019, the cancer treatment foundation calls all Estonians and Estonian entrepreneurs to join the regular supporters of the foundation. You can set up a standing order within seconds on the foundation's website.